1. A Fabulous Fete blog. I discovered this amazing blog a few weeks ago, and I think have now read every. single. blog post. (No, I'm not a creeper, it's just THAT good!) Lauren shares her fabulous calligraphy (she recently did a return address stamp for me that I'm in love with!) 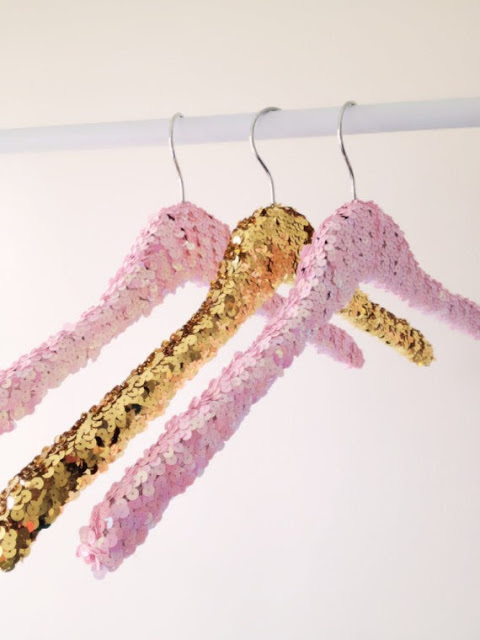 her beautiful parties and her absolutely amazing DIYs! She has flawless taste, and I can't wait to make this for myself. I also am absolutely in love with this but not nearly crafty enough to make one of my own. It's pretty gorgeous, right?? 2. 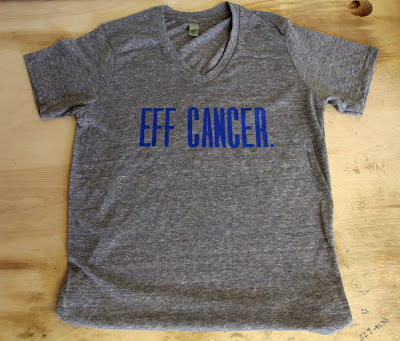 Eff Cancer shirt by Fern & Fox. You all know how cancer has touched me recently (my mom is fighting uterine cancer, and I lost my auntie and father in law both to pancreatic cancer last September.) I'm always looking for ways for my own company to give back, and I love supporting other companies that give back. I love everything by Fern & Fox, because EFF CANCER!!! A portion of each sale is donated to the cancer research institute. Gotta love that! What are YOUR three things?? Let me know in the comments so I can check them out! Have a great weekend, friends! 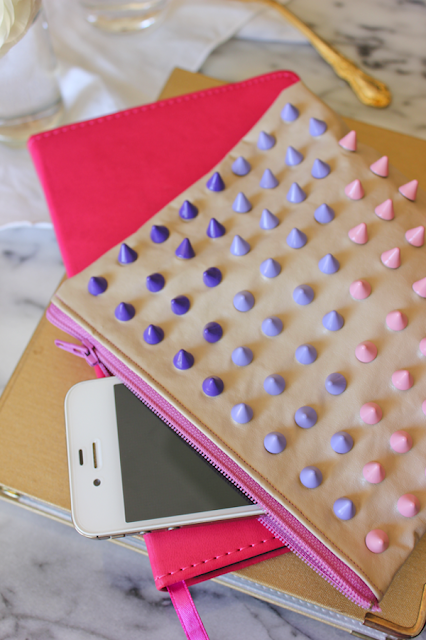 I love the Fabulous Fete Bag! its adorable!. My 3 favorite things this week are: This Rachel Roy jacket http://www.rachelroy.com/COATED-JACKET/110452221,default,pd.html?variantSizeClass=&variantColor=JJC50XX&cgid=110216055&prefn1=catalog-id&prefv1=rachelroy-catalog; Polka Dot Toms! http://www.rachelroy.com/COATED-JACKET/110452221,default,pd.html?variantSizeClass=&variantColor=JJC50XX&cgid=110216055&prefn1=catalog-id&prefv1=rachelroy-catalog; and the Fabric warehouse 40% off sale this Saturday - here I come! My mom had a double mastectomy on March 1st of this year and is cancer free! I love that "Eff Cancer" shirt!!! Love your recap and some awesome sites for me to check out! I absolutely love that t-shirt! I am definitely going to add that to my shopping list! And those hangers are AMAZING! So cute!